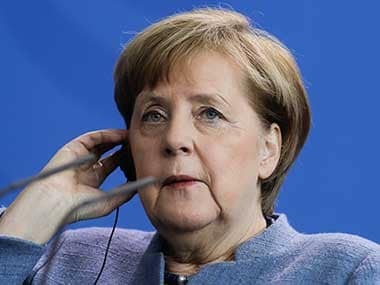 German Chancellor Angela Merkel pledged Wednesday to work until the last hour to prevent a no-deal Brexit and warned of the security impact on Ireland and Northern Ireland. 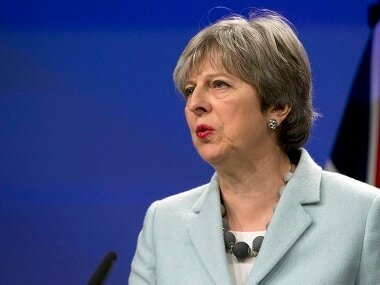 European officials fully expect British Prime Minister Theresa May's government to ask for a delay to Brexit, and admit they will probably reluctantly agree to one. 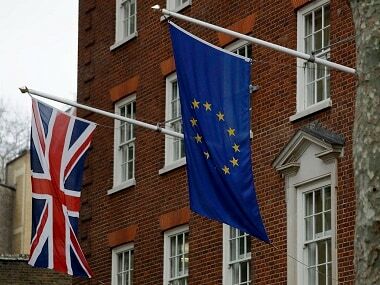 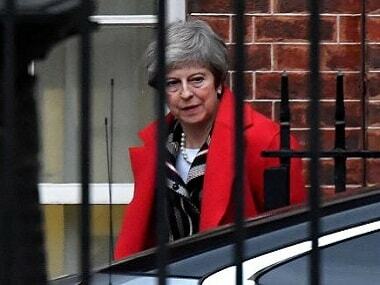 In a tentative first step toward ending months of political deadlock, British lawmakers voted Wednesday to block the country from leaving the European Union without a divorce agreement, triggering an attempt to delay that departure, currently due to take place on March 29. 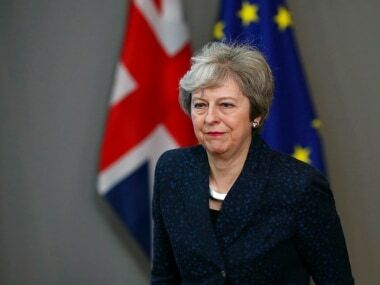 British prime minister Theresa May on Sunday called for still more time to renegotiate her Brexit deal, and drew outrage by suggesting that the parliament may not be able to vote on the deal until just 17 days before Britain leaves the EU. 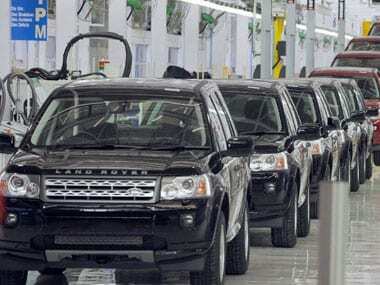 Tata Motors said delays at ports could disrupt import of components into the UK for manufacturing as well as export of finished vehicles. 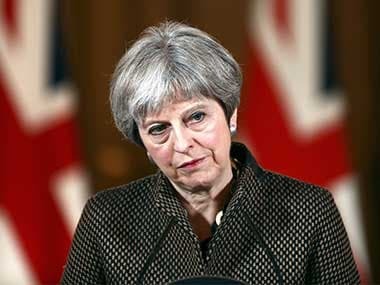 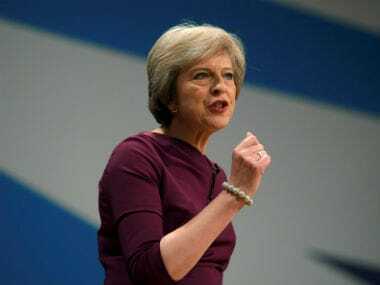 The defeat highlights Theresa May's weak position as leader of a minority government, a divided party, and a critical parliament just days before she is due to hold a pivotal vote on whether to approve the Brexit deal she has negotiated with the EU. 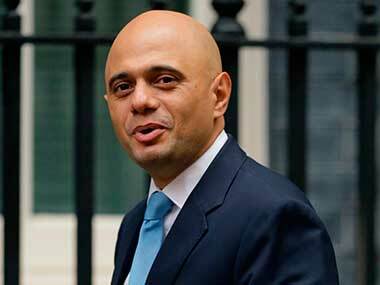 The UK's future skills-based immigration system, tabled in the House of Commons by UK Home Secretary Sajid Javid, removes any cap on highly-skilled migrants from anywhere in the world and improves the post-study work offering for international students.